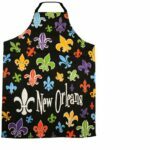 This New Orleans themed apron is perfect for any crescent city cook! Order yours and bring home a piece of New Orleans today! 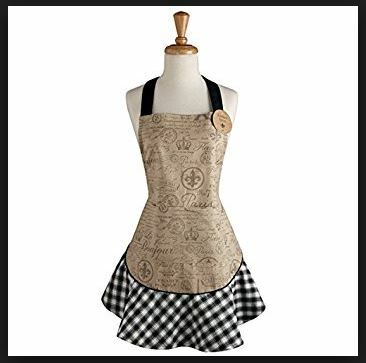 Be the first to review “Ca C’est Bon Apron” Click here to cancel reply.